Termites that cause damage to Australian homes are subterranean termites. 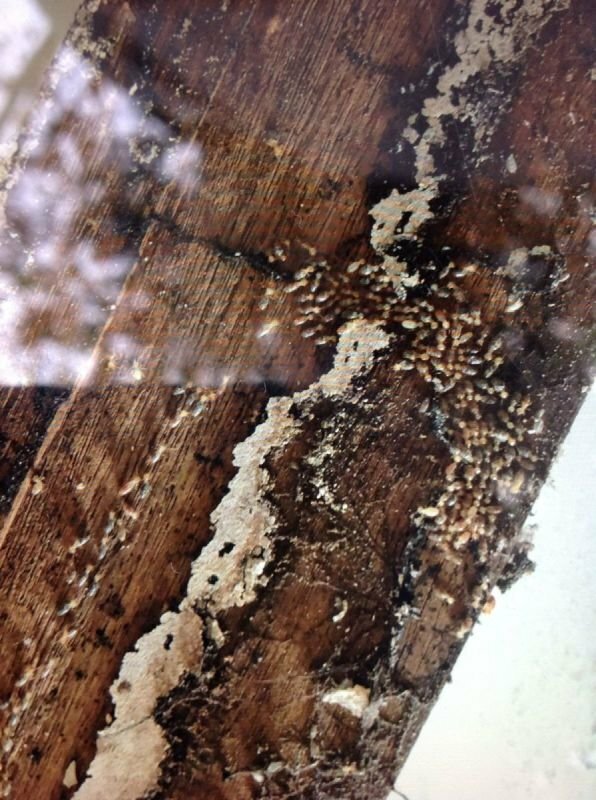 There is another species of termites called drywood termites but generally they are not a threat. Subterranean termites are small, soft bodied insects that build large nests in soil or trees and have underground tunnels that can reach up to 100 metres away from the nest. They cannot survive in the open. Termites have great survival instincts and have existed for many millions of years with the most ancient species coexisting with the dinosaurs.